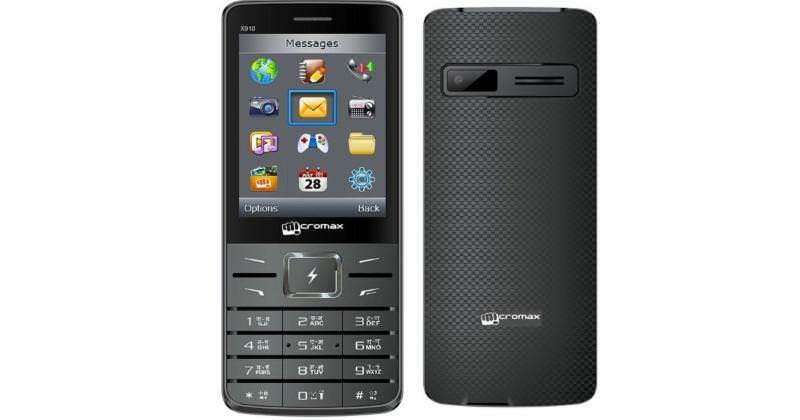 Rumors suggest the smartphone maker is making some strategy changes and is soon launching a super affordable feature phone that supports the latest 4G VoLTE technology. Riding on the Jio wave which is benefitting mobile suppliers with abundant data plans, Micromax will launch the Bharat One at a price of around Rs. 1,999. 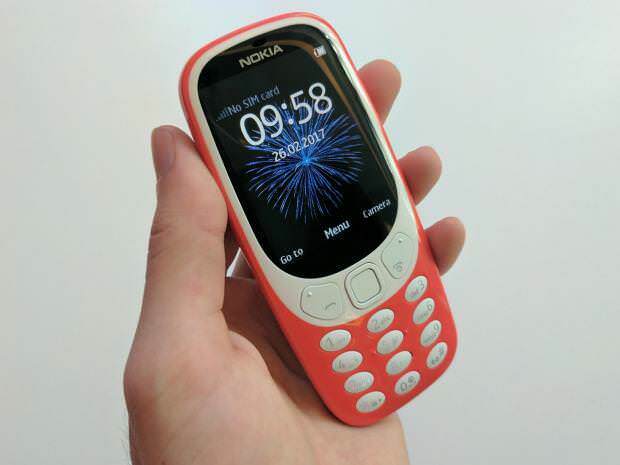 The best part about this phone is that it looks a lot like the new Nokia 3310, also coming to India this year! The irony of the matter is that even though the Micromax Bharat One is inspired by Nokia 3310, it is 4G compatible and has much better internals at a lower price than the relaunched Nokia 3310. 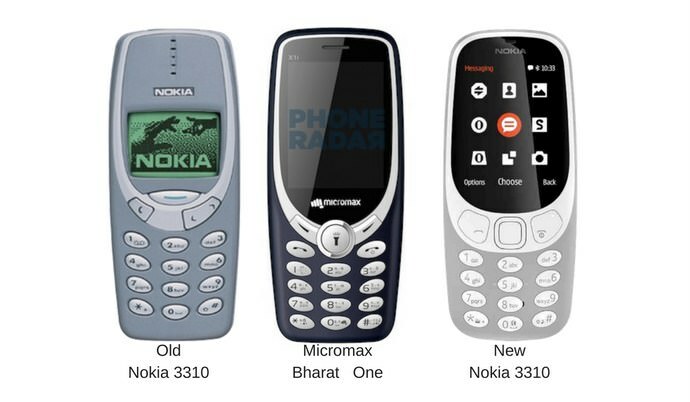 Unlike the ‘Bharat One’, as we know, the Nokia 3310 only has 2G network bands and will not work with the 4G operators in India like Jio (completely) and Airtel (partially). While Micromax might be infamous for copying or rebranding popular smartphones from China, it seems the Bharat One will hit the right chord with the Indian audience once it launches here. It will officially be the cheapest smartphone in the world with 4G VoLTE support.